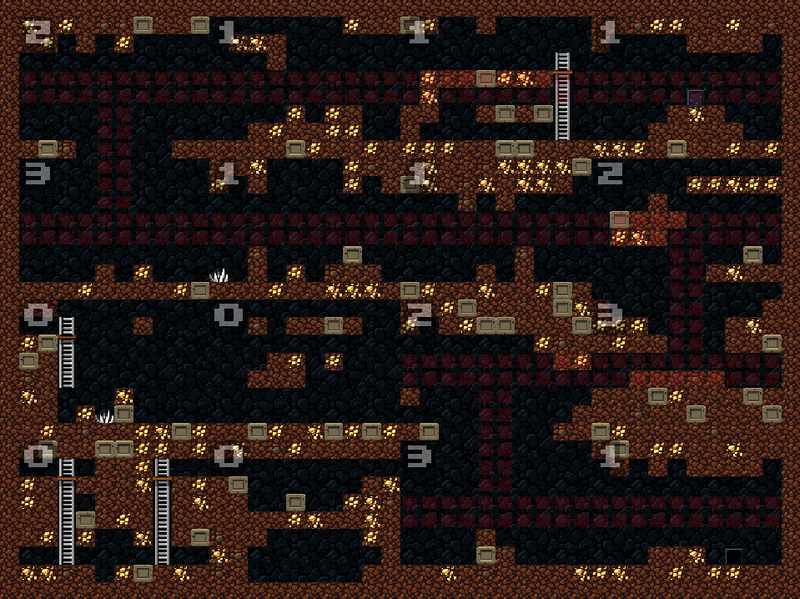 I decided to spend a few hours today knocking out the first chunk of a project I’d wanted to do for a long time: a mod of Spelunky that turns it into a visualization tool for its procedural level generator. Hi darius, great article! I have a questionrelated to your blog post. if all the 16 times we get a random number from (1-5) then every room will be a part of a solution or not? or do we limit the solution path? let say solution path at max can contain 10 rooms?